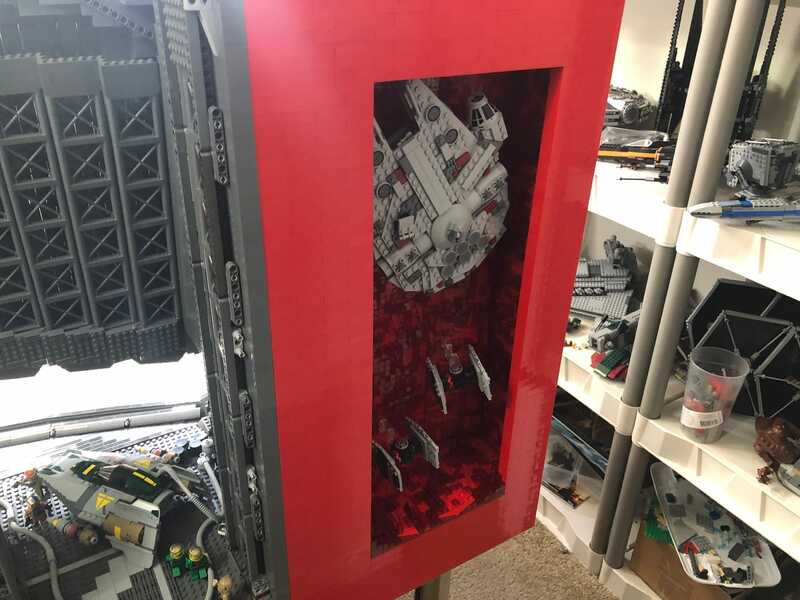 Assuming you’re bogged down with the responsibilities of adulthood, it’s not uncommon for it to take several days to finish a build of a larger Lego set. 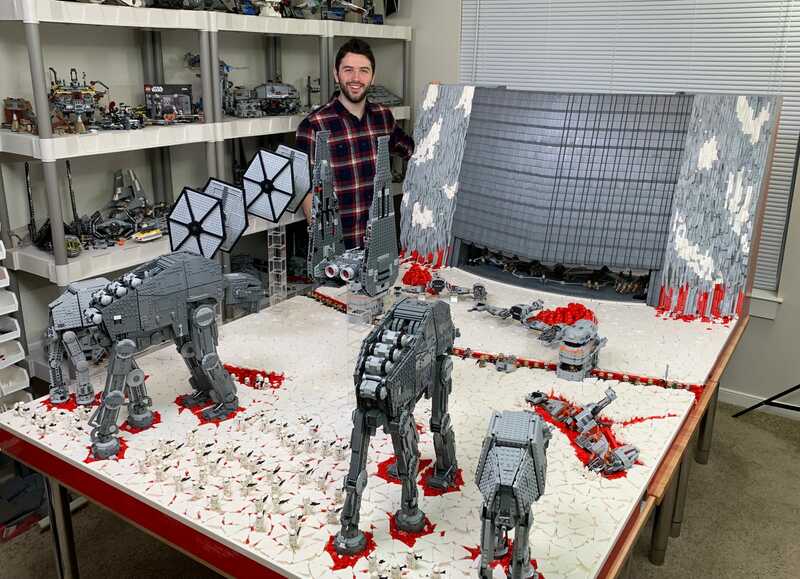 But despite being a Jedi with plastic bricks, David Hall started this epic build of Star Wars: The Last Jedi’s Battle of Crait in November 2017, and only just finished it in early 2019. 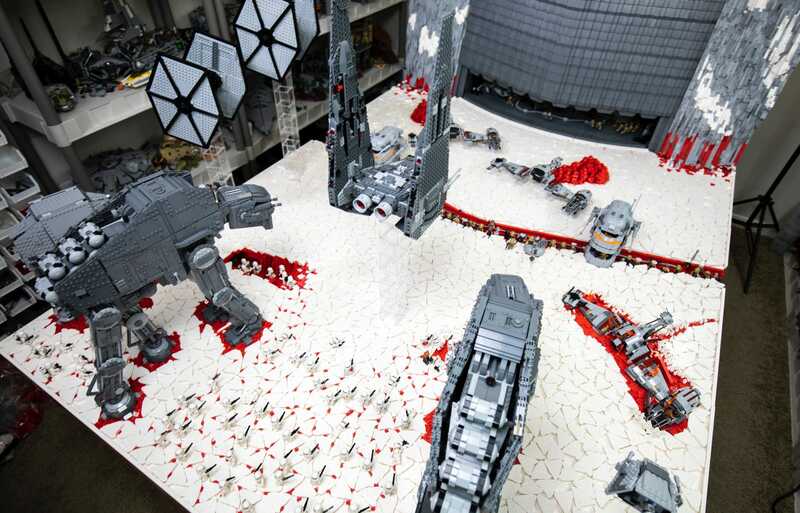 That amounts to roughly a 13-month build, but the results are epic. Hall, a college student from from Richmond, Virginia, shared a handful of photos of the completed diorama on his Twitter account, but also provided us with a series of high-res shots we’ve included below so you can really get a sense of all the details he painstakingly worked to recreate. 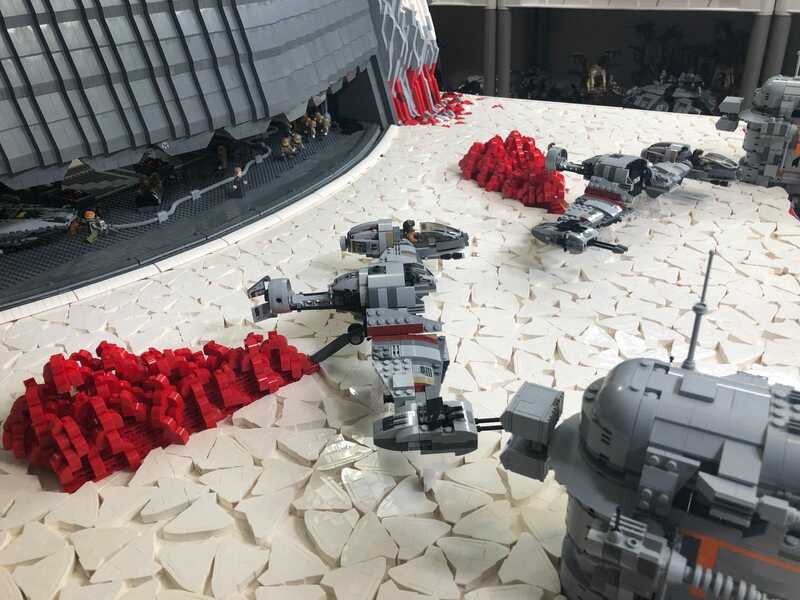 The ape-like, First Order Heavy Assault Walkers Hall created put Lego’s official sets to shame, and the amount of time he must have spent on just recreating the look of the red soil beneath the layer of white salt that makes Crait’s landscape so unique is just staggering. 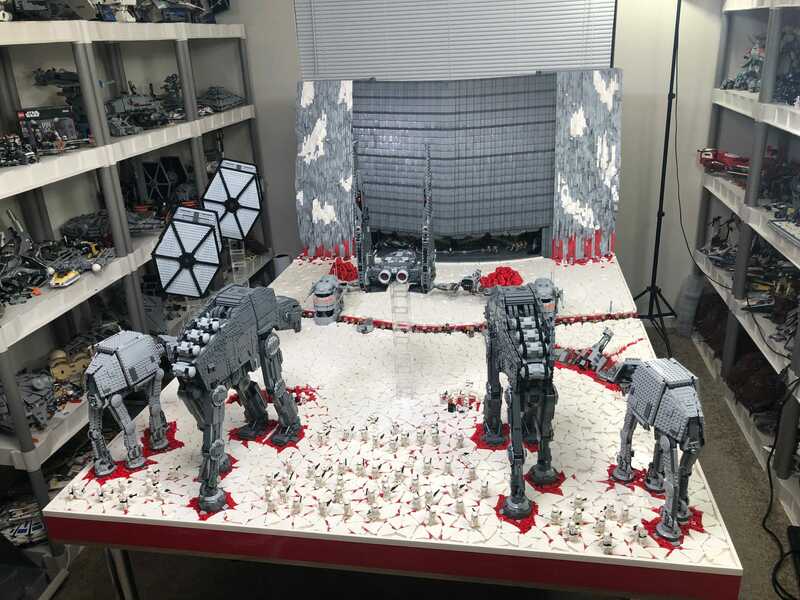 For a more in-depth look at the diorama’s actual build, Hall also created a series of week-by-week construction videos on his YouTube channel: Solid Brix Studios, including the finale embedded below. Skip to the 19-minute mark for the big final reveal.